What is going to happen to your Google+ profile? You might want to save your photos as some people use it to store their albums. The website comment boxes using Google+ will be removed. If you used the Google+ API as authentication login it will cease to work. You should remove the icon from your sites as it will be a dead link. 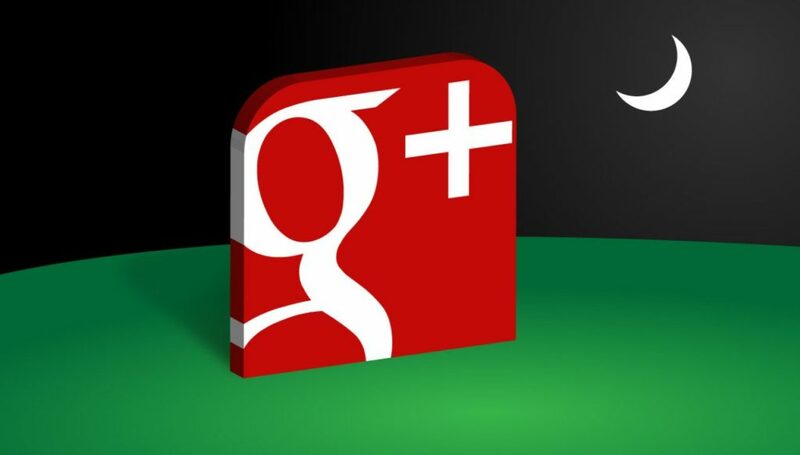 If you used Google+ for reviews, switch to our ORM system. 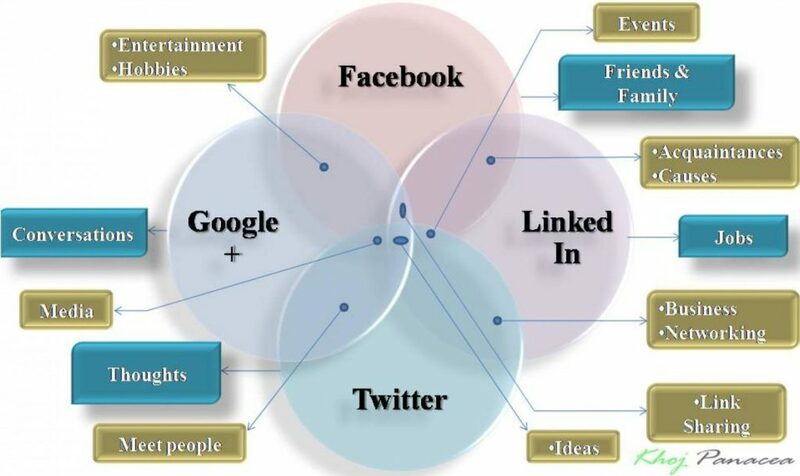 Making a Google plus account for your business was often used as a quality link to build Domain Authority. Even a well maintained vibrant Google Plus profile page was never as effective of real social media account like Facebook or LinkedIn. As such the marketing damage will be minimal or none at all. Google business posts will not be affected as they are connected to GoogleMyBusiness not Google+. The loss of a quality back link will also be negated by the fact that everyone will be loosing there Google+ profile at the same time.